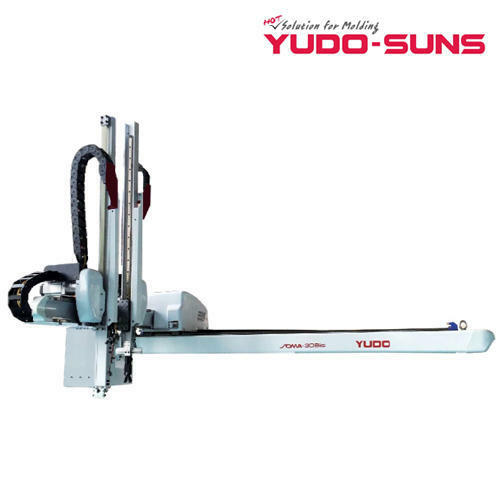 We, Yudo Suns Pvt. Ltd. have set a benchmark in the market with our range of products, which are acclaimed amongst the clients for its optimum quality, durability, low maintenance and operational soundness. With the aim to sustain our position as the leading business organization in the market, we are manufacturing finest quality Takeout Robot, Swing Type Small Robots and Heating and Cooling Equipments etc. We implement advanced and modern technology in designing and developing all these engineered products.